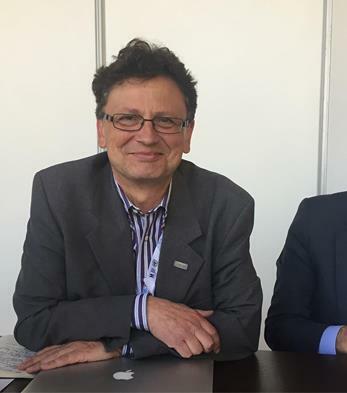 ISOCARP Secretary General Didier Vancutsem has been elected in Quito October 2016 to chair the Habitat Professionals Forum (HPF), a voluntary affiliation of international and regional associations of Human Settlements Professionals involved in sustainable urban development. Co-Chair of HPF is Diana Fitzsimons, representing IFHP – International Federation of Housing and Planning. HPF aims to foster cooperation and partnership between the Human Settlements Professionals and UN-HABITAT through dialogue and partnerships, and by providing leading-edge information and expertise that contribute to the implementation of the Habitat Agenda and sustainable urban development. Furthermore he was elected as member of the Standing Committee of the World Urban Campaign representing all professionals worldwide in WUC.